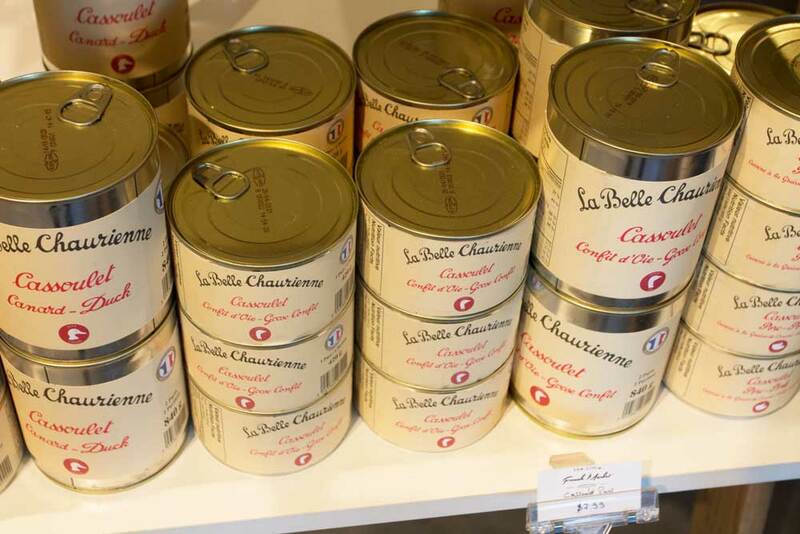 Stock up on French fare including duck fat French fries, cassoulet, raclette cheese and escargots. 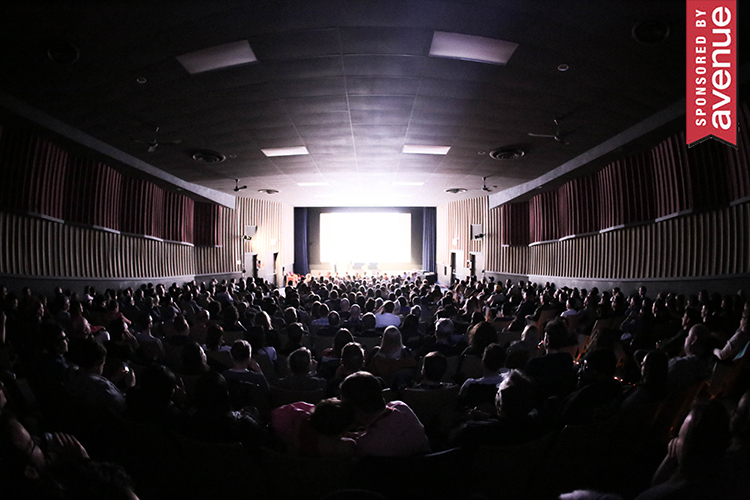 All photographs by Alana Willerton. 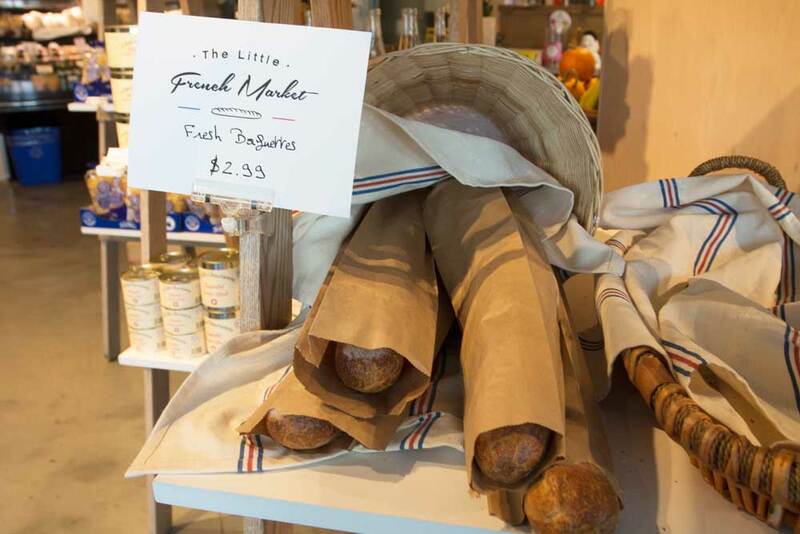 Take your taste buds on a trip to France at The Little French Market, the latest venture from Cassis Bistro and Vlo Caf owners Gilles and Andrea Brassart. 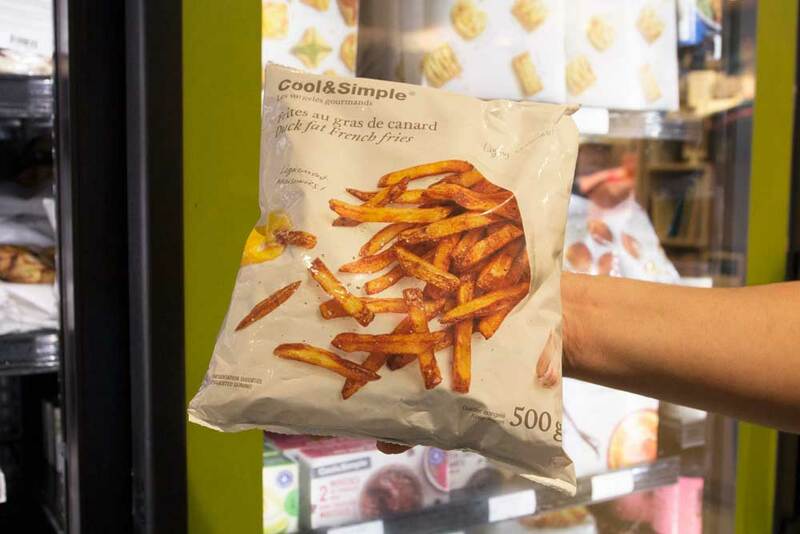 While the market’s main focus is on groceries and products from France, there are also products from Montreal, Quebec and Calgary. 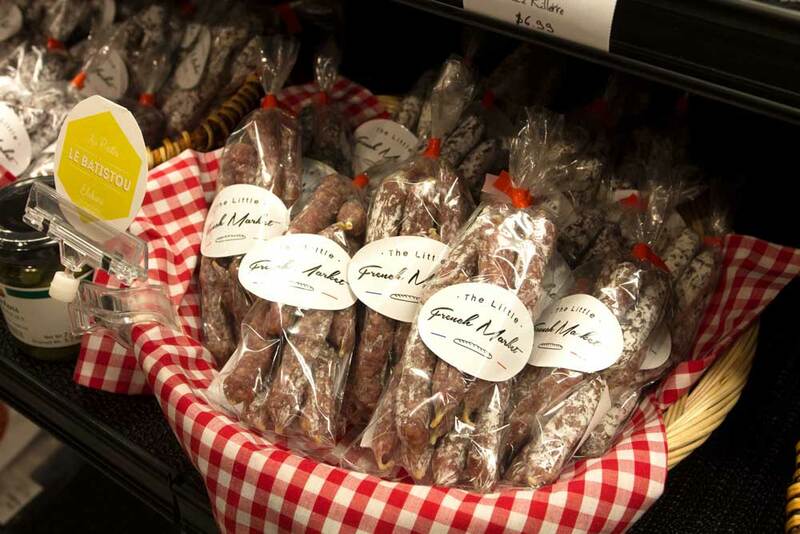 The market carries everything from French soups to cookies to frozen escargot, and some of the goodies are available to sample while you shop. 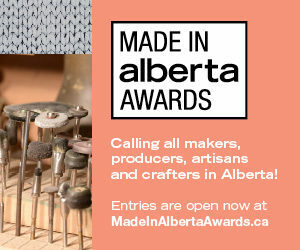 Locals will recognize Calgary products such as pasta from Jebb’s Joint, dish towels from Inspirati, gelato from Fiasco Gelato, and cheese from Peasant Cheese Shop. The market also has a fresh produce area, fresh bread, baked goods and a refrigerated area with everyday items like milk and eggs. The market’s sales and marketing supervisor Galle Lecoq, who is from France herself and picks out the market’s French products, showed us some of the notable items you can find at The Little French Market. Along with fresh baguettes for $2.99, the market carries sourdough bread from Sidewalk Citizen Bakery. Mondays are a particularly good day to stop by, because that’s when you can get a $1 baguette when you buy $30 worth of charcuterie or cheese. 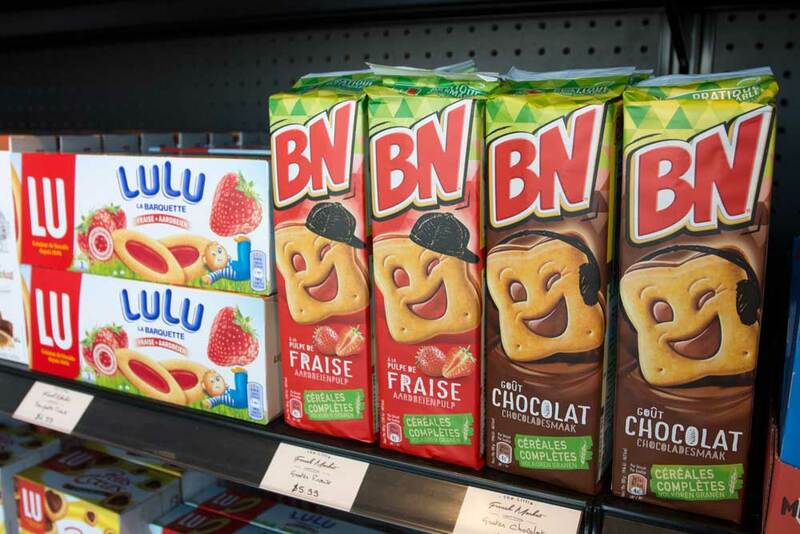 According to Lecoq, French cookies like Lulu La Barquette and BN are popular childhood treats in France (though they’re just as delicious when you’ve grown up, too). The soft Lulu cookies come with strawberry, apricot or chocolate jam fillings (a box of strawberry cookies are $4.59), while the BN cookies ($5.99) come in strawberry and chocolate. 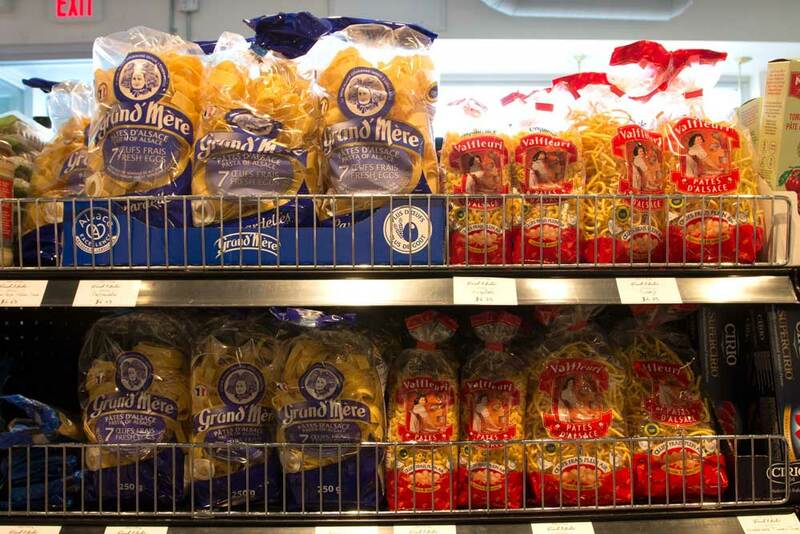 These Grand’Mre and Valfleuri pasta noodles come from the Alsace region in France. You’ll also find noodles and sauces from Calgary’s Jebb’s Joint here. 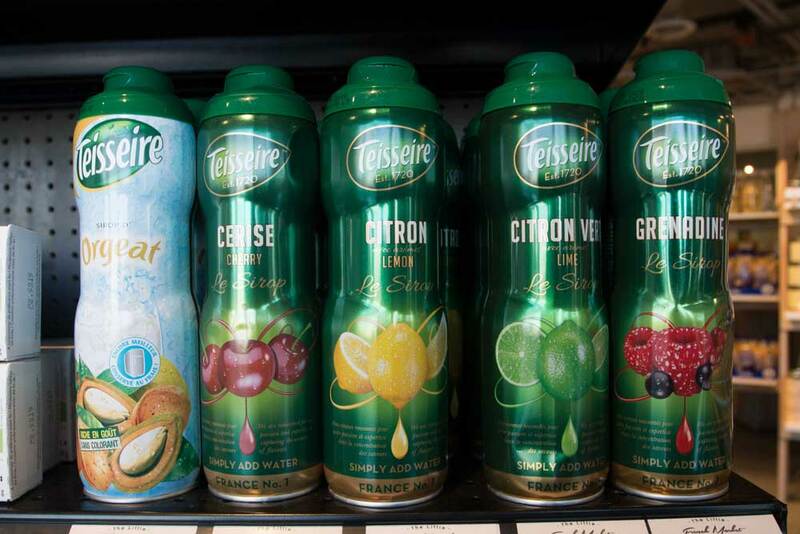 These Teisseire syrups ($13.99) can be mixed with water, wine, cocktails and other drinks to add extra flavour. They come in flavours such as orgeat, cherry, lemon, lime and grenadine. 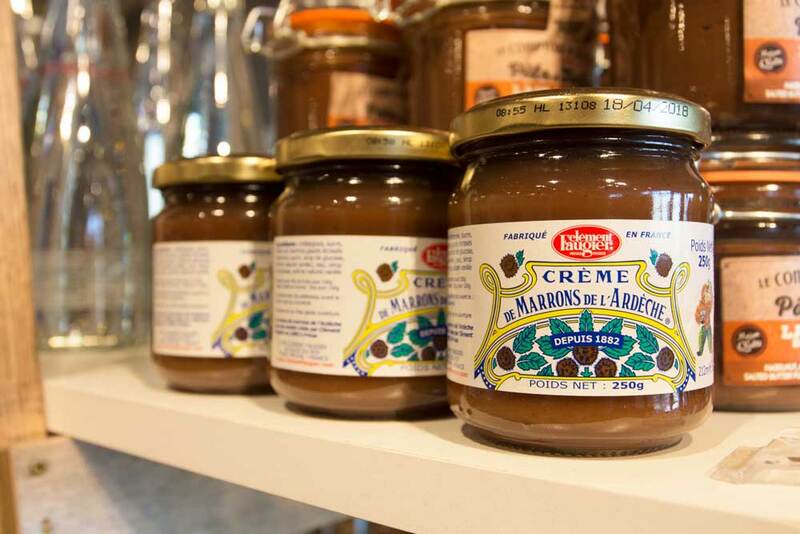 Lecoq says this French chestnut paste called Crme de Marrons de l’Ardeche is great on crepes or mixed with plain yogurt. It’s $8.39 per jar. The next time you have toast or crepes, put this spread on it. 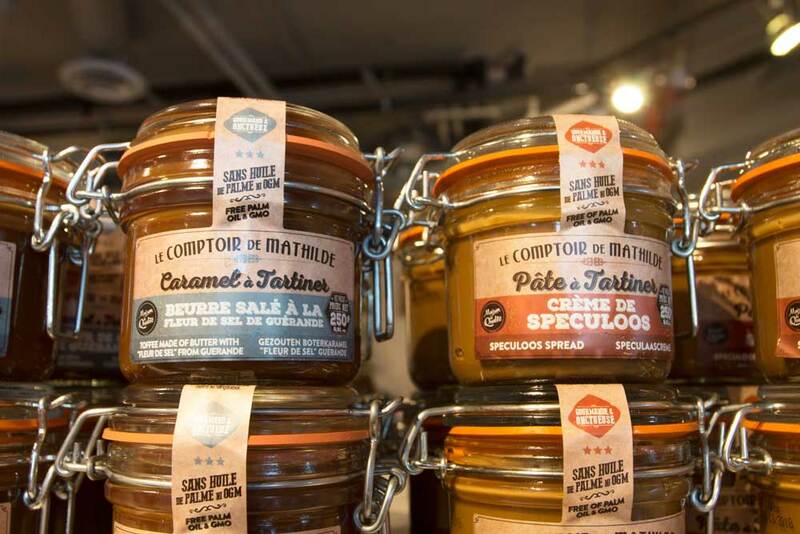 French brand Le Comptoir de Mathilde makes spreads in several flavours, and The Little French Market carries three of them. There’s a speculoos spread, a salted butter toffee spread and a hazelnut, milk and salted butter fudge spread for $15.79 each. 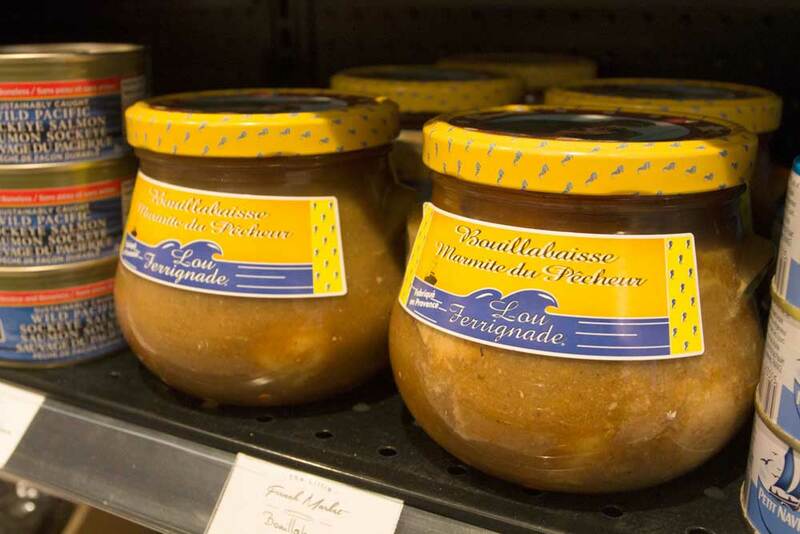 These jars of Provence-made bouillabaisse, a fish stew with Mediterranean fish, are available for $19.79. If you give the container a shake, you’ll see a whole crab inside. La Belle Chaurienne’s cassoulet is made in Castelnaudary, France, which is believed to be the birthplace of the casserole dish. Each container is filled with white beans, sausage and either duck, goose confit or pork. Prices range from $7.99 to $26.99 depending on which size you get (they come in 420 grams, 840 grams and 1.58 kg). 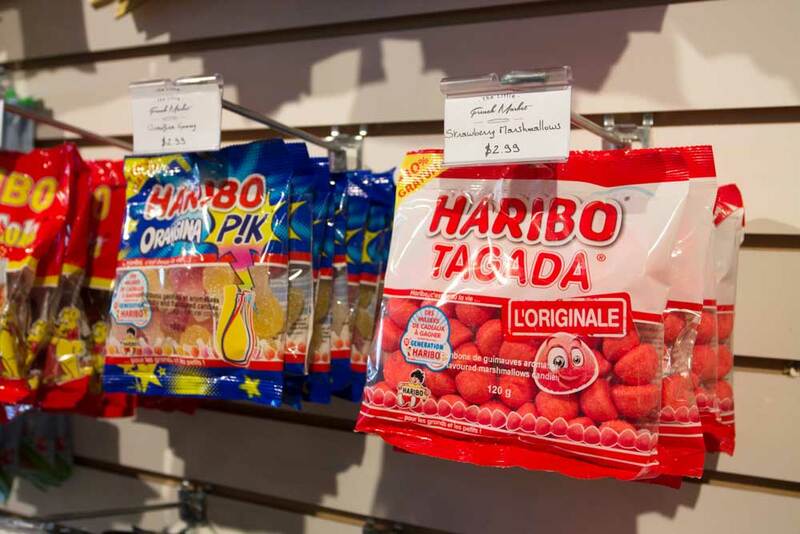 Pick up a bag of marshmallow or gummy candies from brands like Haribo for only $2.99. Cool & Simple is a Montreal brand with many products made in France and Quebec. 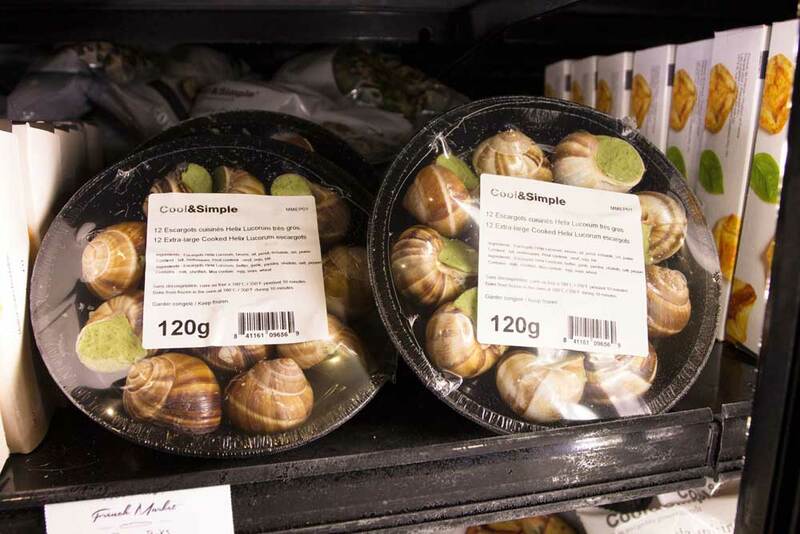 The market carries a range of its frozen products, including these popular packs of 12 escargots ($11.99) with butter, garlic, parsley and of course snails. 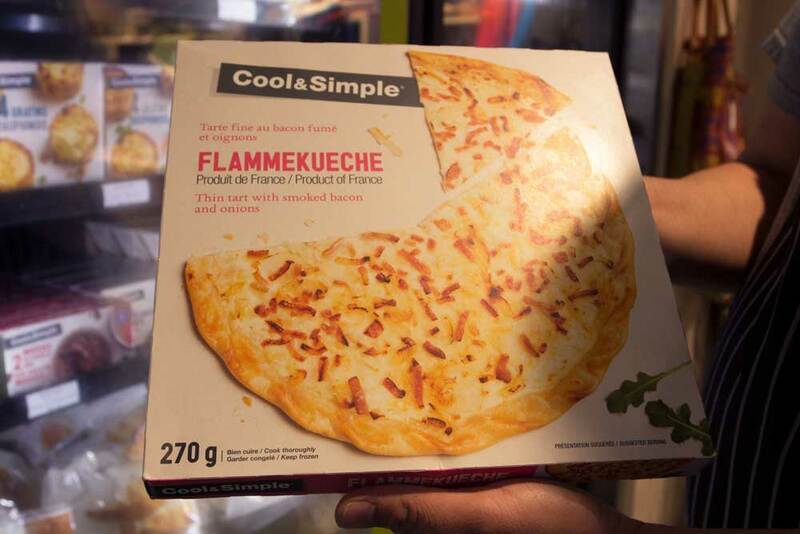 Flammekueche is similar to a flatbread and comes in two flavours: smoked bacon and onion or mushroom ($11.59 each). Duck fat French fries ($8.59) that simply need to be put in the oven and cooked. Need we say more? These products are perfect for the next time you’re craving a croissant or a pain au chocolat. 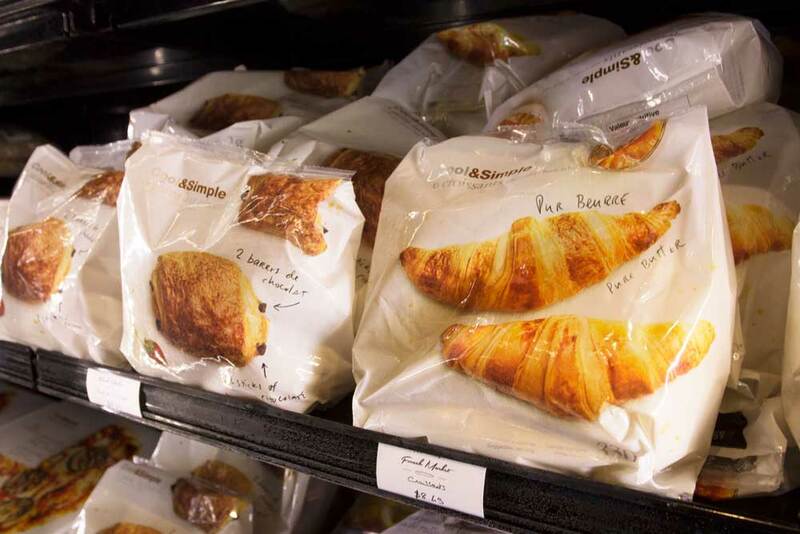 The Cool & Simple packs come with five pain au chocolats or six croissants for $8.69 and just have to be cooked in the oven. These little sausages from Le Batistou in Auvergne, France are the perfect little snack. The market offers packets in two flavours: one made with wild blueberries and another made with pastis. 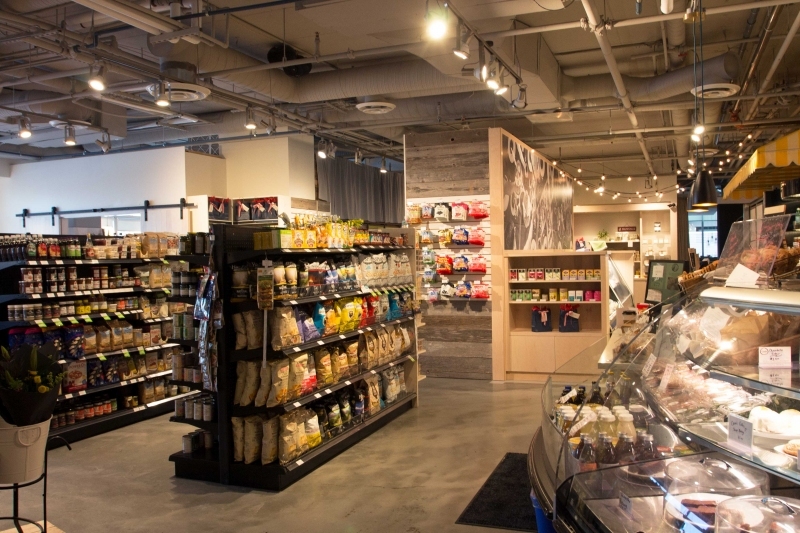 The Little French Market features French cheeses from popular brands such as Caprice des Dieux, Pav d’Affinois Secret and Port Salut, as well as a selection from Calgary’s own Peasant Cheese Shop in Kensington. It also makes it easy to plan your next raclette night, which involves hot, broiled cheese that you eat with other accompaniments. 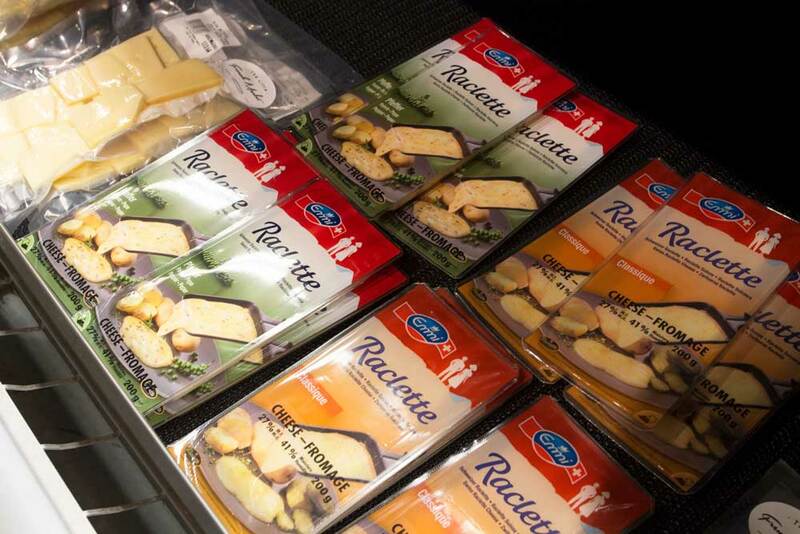 But don’t worry if you don’t own a raclette oven – the market has a few raclette ovens that it loans out for free for a day when shoppers buy a certain amount of raclette ingredients such as charcuterie and cheese. Check in-store for more details. 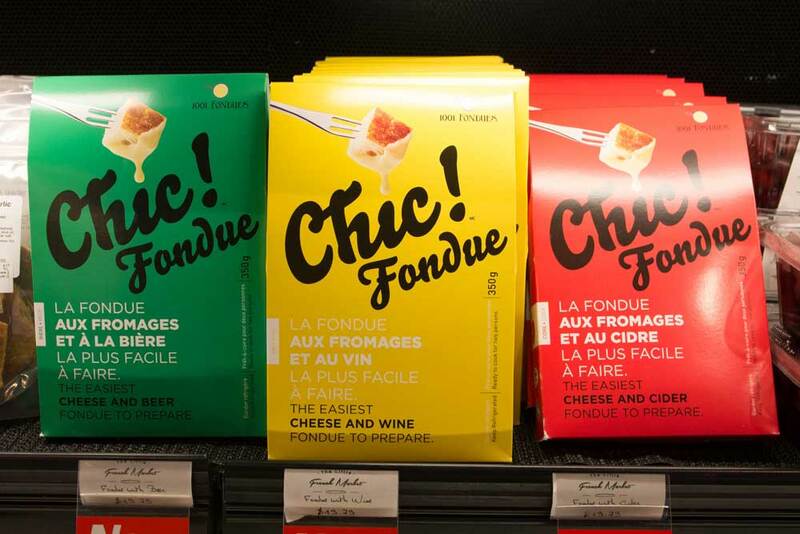 These packets of cheese fondue from Quebec ($19.79) are made with beer, wine or cider. 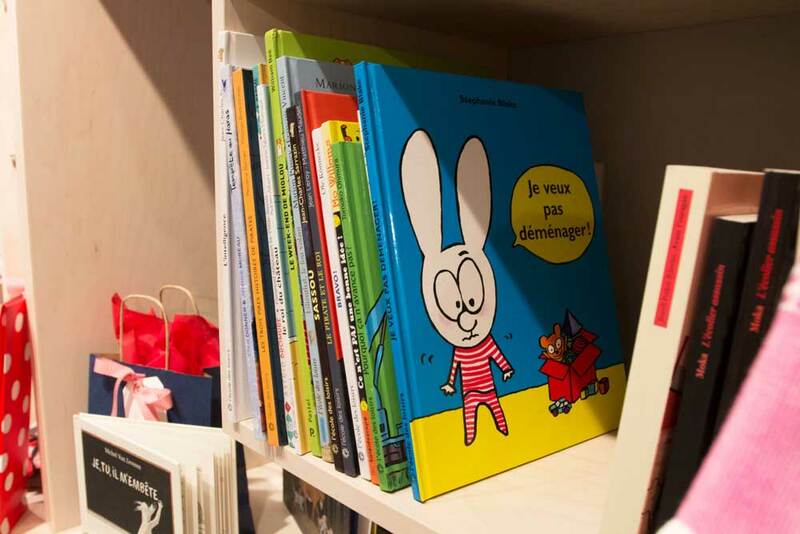 At the back of the market, there’s a selection of French books that are suitable for a range of ages. Proceeds from book purchases go to the non-profit Canadian Parents for French.